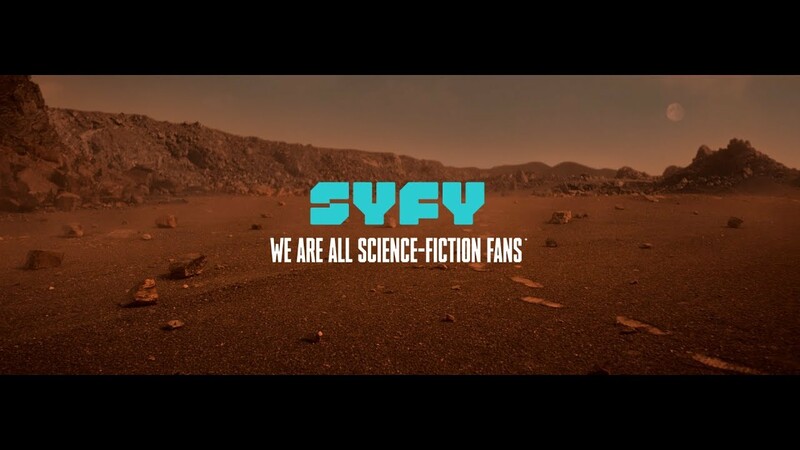 SYFY, the number one science-fiction television channel has gone through a re-branding on its French territory, promoted by three films created by its agency BETC Paris. The campaign introduces a new tagline: "We are all science fiction fans". Science fiction is a state of mind and it’s lurking everywhere for those who want to see it. The campaign, which targets all the science fiction fans out there, takes us through mysteries of strange blue lights in the night, adventures in outer space and a dark rainy cemetery. “Sci-fi lovers like myself, we dream of science fiction being a real thing, present every day in our lives. That said, looking at the world today it sometimes feels like we’re living in a bad sci-fi movie and we’re better off watching SYFY than the news!”, says Stéphane Xiberras, CCo BETC Paris. The films were produced by Standard (Iconoclast) and will be broadcast on over 20 French channels.